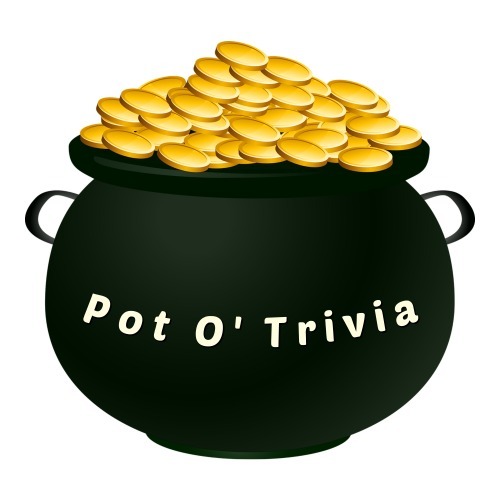 Try your luck with this St. Patrick's Day trivia game. 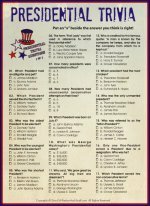 Opt to include the answer box and match the clues to the answers, or go without the answer box to make it more challenging. Both versions are available as downloadable printables below. 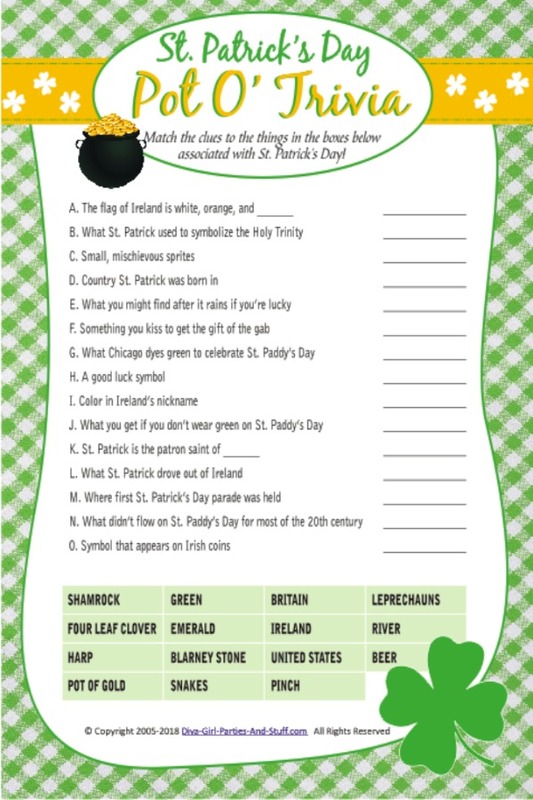 Fill in the form to receive your free printable Pot O' Trivia St. Patrick's Day games, including the answer sheet.